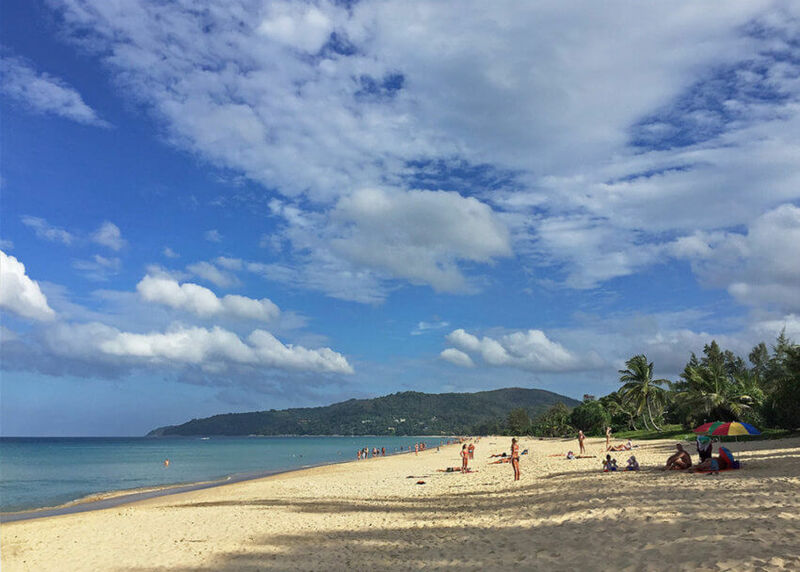 Karon Beach boasts a wide range of hotels, resorts and guesthouses to suit all budgets from backpackers to luxury seekers. 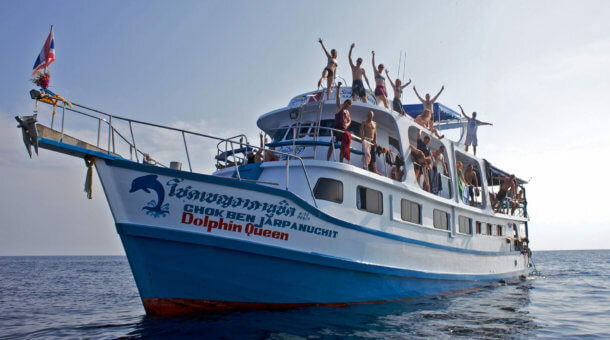 Many people on dive trips are looking for cheaper, simple accommodation, and there are plenty of low budget guesthouses and hotels in Karon close to our office. 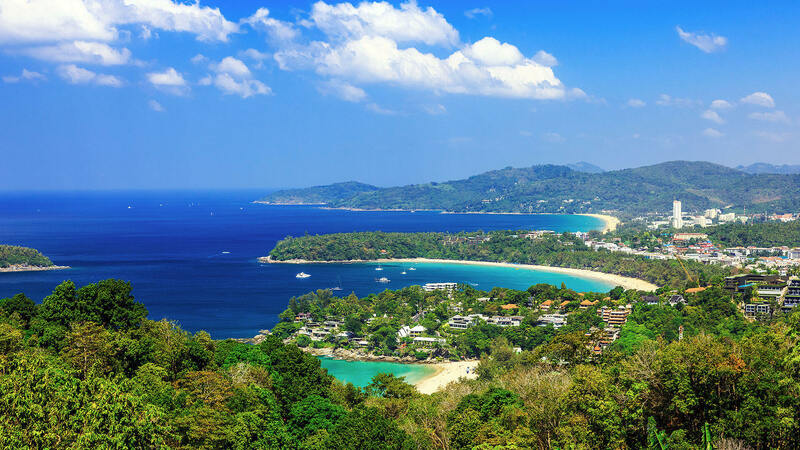 If you’re looking for more luxury, you’ll find some of Phuket’s finest high quality resorts in Karon too. If you are looking for good online booking deals, we recommend you look at Agoda.com – the site is easy to use, offers repeat booking discounts and has a very wide choice of hotels. See below for links to some recommended Karon Beach Hotels that you can book online at Agoda. 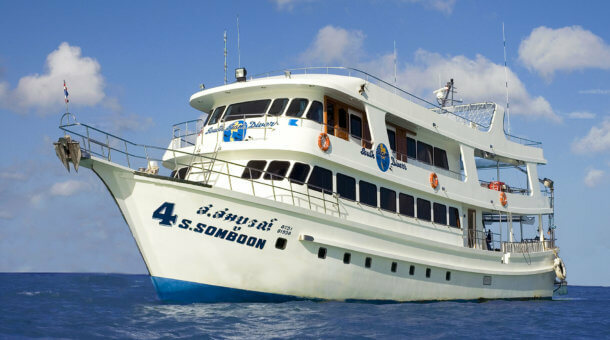 Please note that Sunrise Divers is not a hotel booking agent, but we can make reservations in high season for our diving guests in a nice family run hotel Karon Place which is right next door to our shop – very convenient for you if you’re booking a trip with us! Local day trips pick up free at Patong, Karon or Kata beaches. 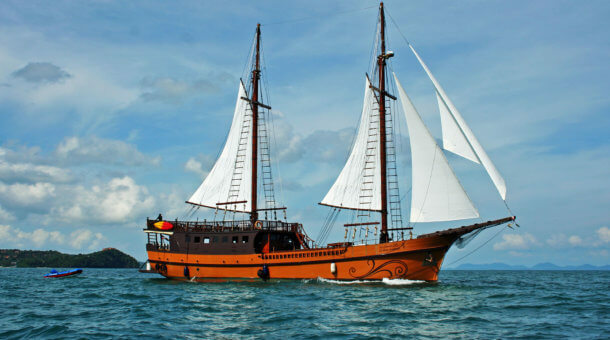 Liveaboards will normally pick up for free anywhere unless otherwise stated. If you’re booking a trip and are not sure where the trip departs from and need advice on a suitable hotel location, ask us! 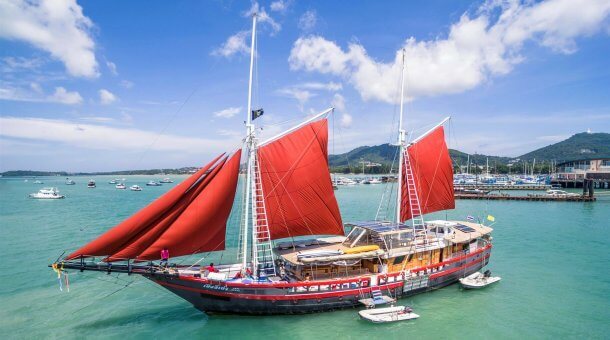 Online booking specialist Agoda (agoda.com) offers a huge choice of hotels in Phuket and all over Thailand. We recommend you try these links for some recommended hotels in the Karon Beach / Kata Beach area not so far from our dive shop location. Check Agoda for a full listing of Phuket Hotels.